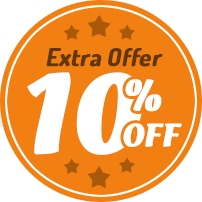 In our cleaning agency we pride ourselves on the multiplicity of different offers we have that are bound to satisfy any need our clients might have. 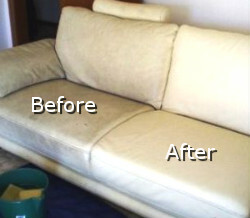 Our upholstery cleaning package is one of the best offers you are likely to be made by us or anyone else. The truth of the matter is that many of the other cleaning agencies working out there right shy away altogether from the cleaning of upholstery. Then again, a lot of other cleaning agencies do perform upholstery cleaning, but give you any guarantee that they will get you results. 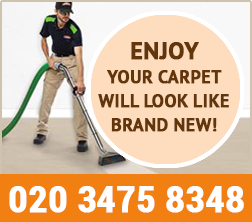 Carpet Cleaning Price, on the other hand, guarantee you that our team of specialized and experienced professionals who deal with upholstery cleaning on a daily basis, will make wonders for your sofa or armchair. 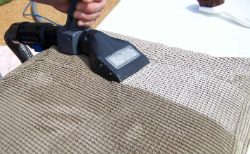 The problem that the cleaning of upholstery poses is familiar to most people. The different materials present in the composition of a sofa or a chair make it especially difficult to battle stains, scratches and such without constantly running the risk to permanently damage the surface being treated. The trick is to decide which is the cleaning method best suited for the item you are dealing with, the one that will remove all marks from its surface without harming it in any way. It takes expertise to make this decision, as well as the use of the most appropriate products. For this reason we urge you to not have a maid or some other such person inexperienced in upholstery cleaning try to restore the look of your sofa or chair. Our team will examine the composition of your item and will decide which technique is most appropriate for it. Then your item will be either vacuumed, steam cleaned, or treated with chemical agents. Only the best equipment will be used in these efforts. The cleaning of your item will probably take a while, and this is something quite normal, as upholstery cleaning is quite frankly one of the most demanding tasks in the cleaning industry. You can be sure that here you will find the lowest prices. Be sure that your time will not go to waste, and once we are done cleaning your item, you will wonder at the quality of the job we have done. 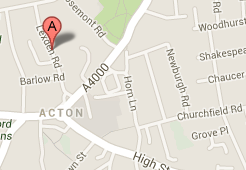 So do not throw your sofa or armchair out, but call us instead, and we will fix it for you.